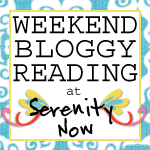 This post brought to you by Shutterfly.// Happy Monday! Can you believe how close we're getting to Christmas? Are you in the holiday spirit yet? Receiving cards from friends and family during the holidays always brings a smile to my face and some cheer to our space, as I display them for us to enjoy throughout the month. 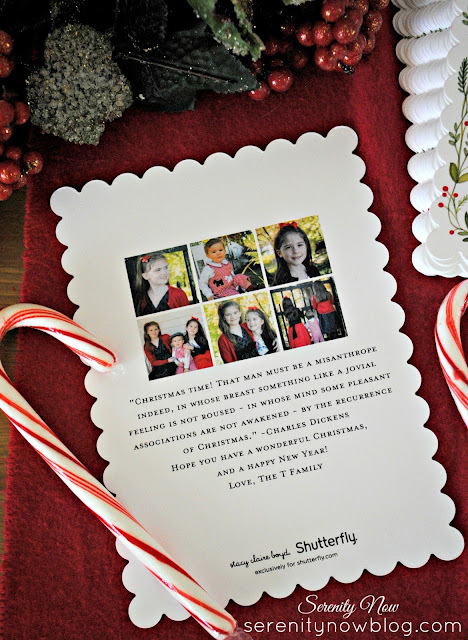 This year, I partnered with Shutterfly to create a personalized Christmas card to send out. 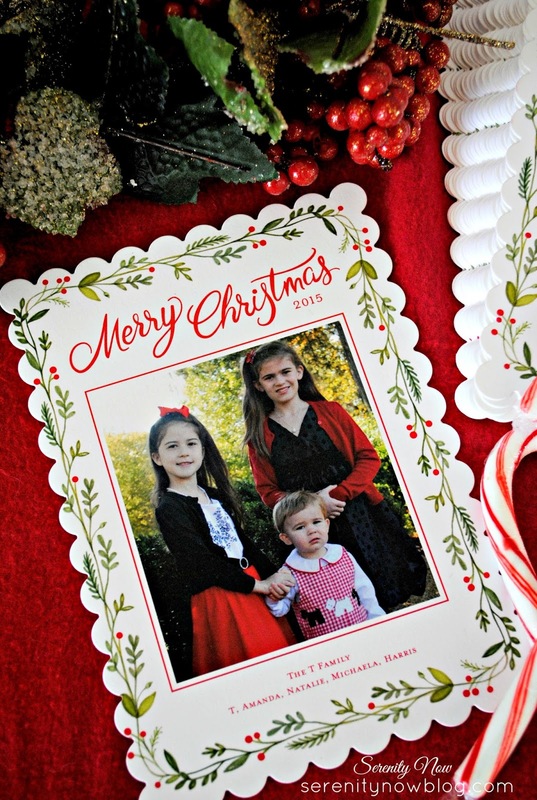 For me, the beauty of browsing Shutterfly's selection of holiday cards is that it's a "one stop shop." This is such a busy time of year with birthdays, dance team, Nutcracker rehearsals, school projects, and more. 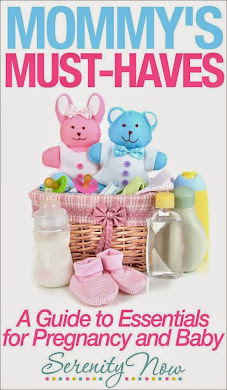 I love that Shutterfly makes shopping so easy with quick ways to search and filter through the many colorful and trendy designs they offer. This year, Shutterfly has a gorgeous add-on option of lined envelopes, which I think is a lovely little detail. They also have matching address labels, gift stickers, and new ornament cards! Quality paper, pretty detailing on the edges, very sturdy. You can really tie in the whole package with your holiday theme. My favorite feature is that you can add photos, quotes, verses, greetings, and more to the back of your cards now. I chose the Beautiful Bough Border design this year. It took me ages to make up my mind, but I decided on this one because I loved the whimsical garlands. The quote I chose to add to the back of our card design is from Dickens. I took the photos again myself this year, no small feat in that it was just myself and the three kids, wandering the grounds of a local historic home. It's never easy to get a shot where all three are smiling and looking in the right direction, but I managed a couple. 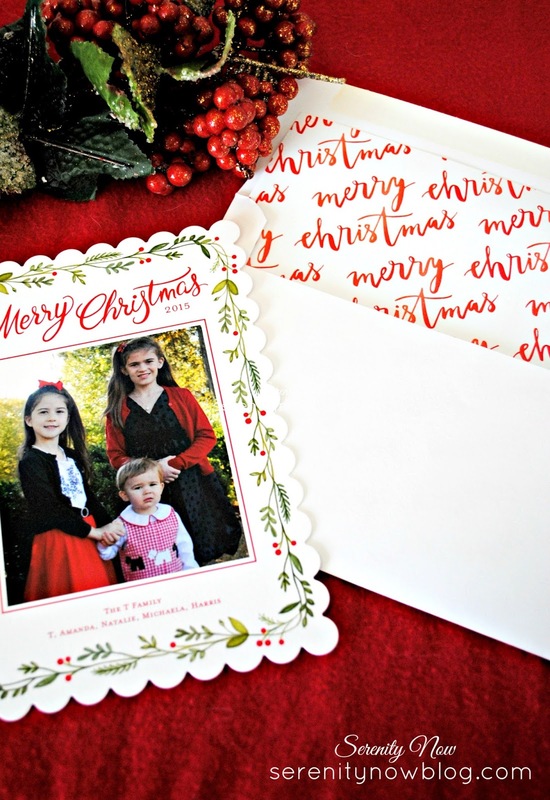 If the idea of holiday cards makes you nervous, I highly recommend letting Shutterfly give you a hand. 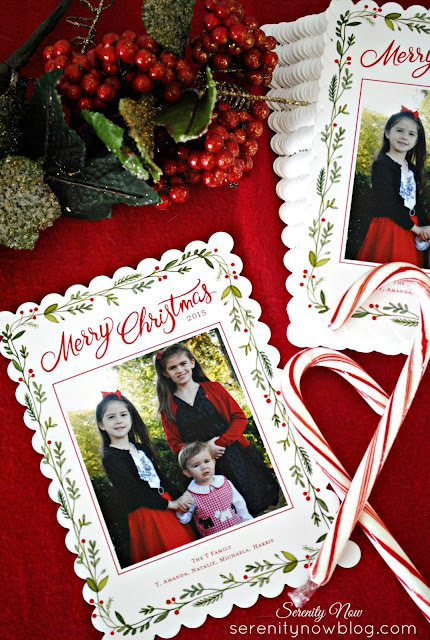 I consider our cards to be a keepsake that I can treasure in our family album years down the road.